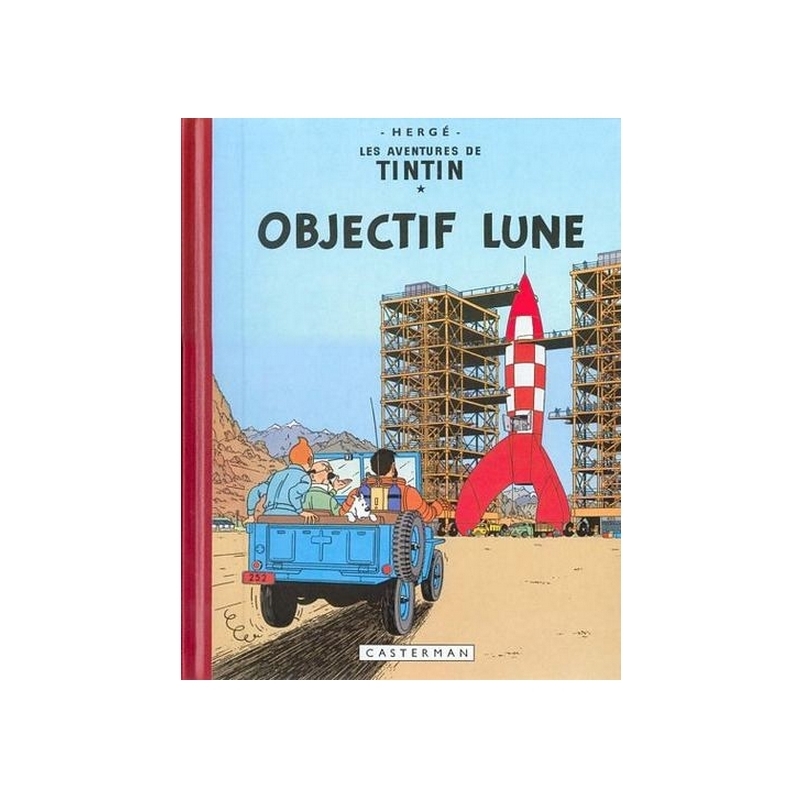 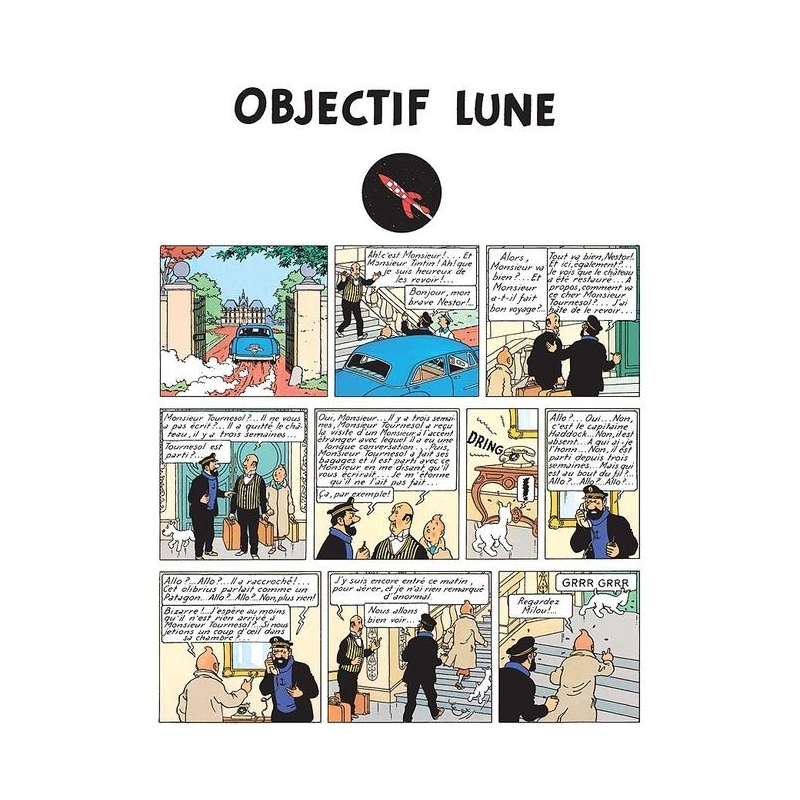 Destination Moon (French: Objectif Lune) is the sixteenth volume of The Adventures of Tintin, the comics series by Belgian cartoonist Hergé. 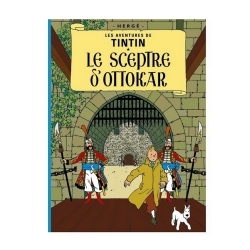 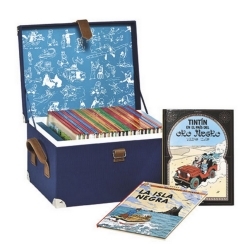 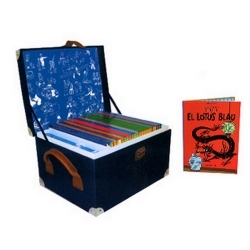 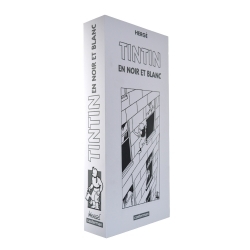 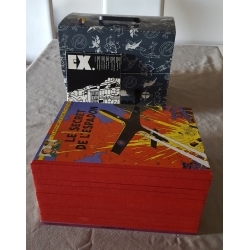 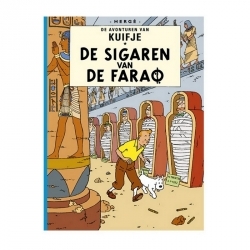 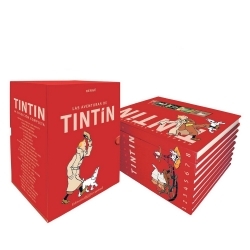 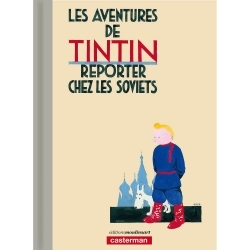 The story was initially serialised weekly in Belgium's Tintin magazine from March to September 1950 before being published in a collected volume by Casterman in 1953. 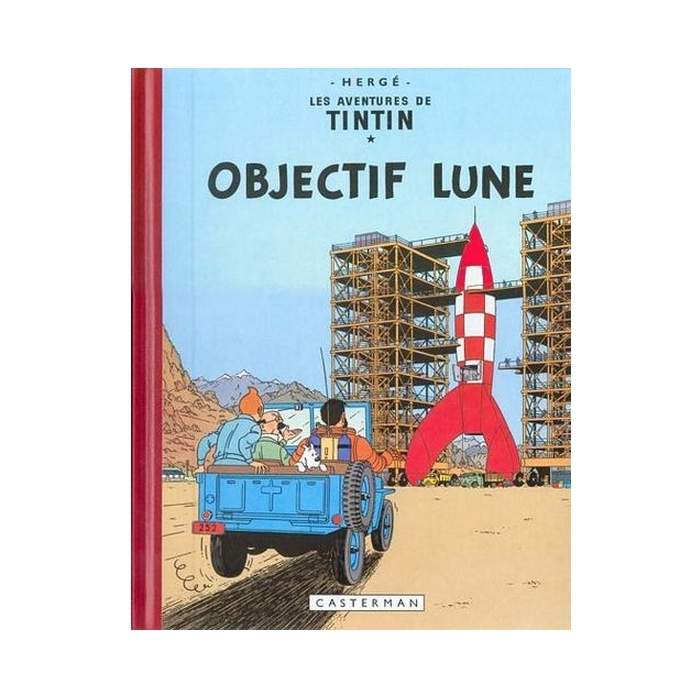 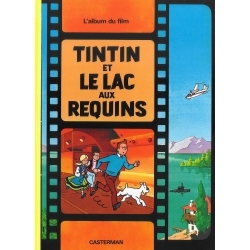 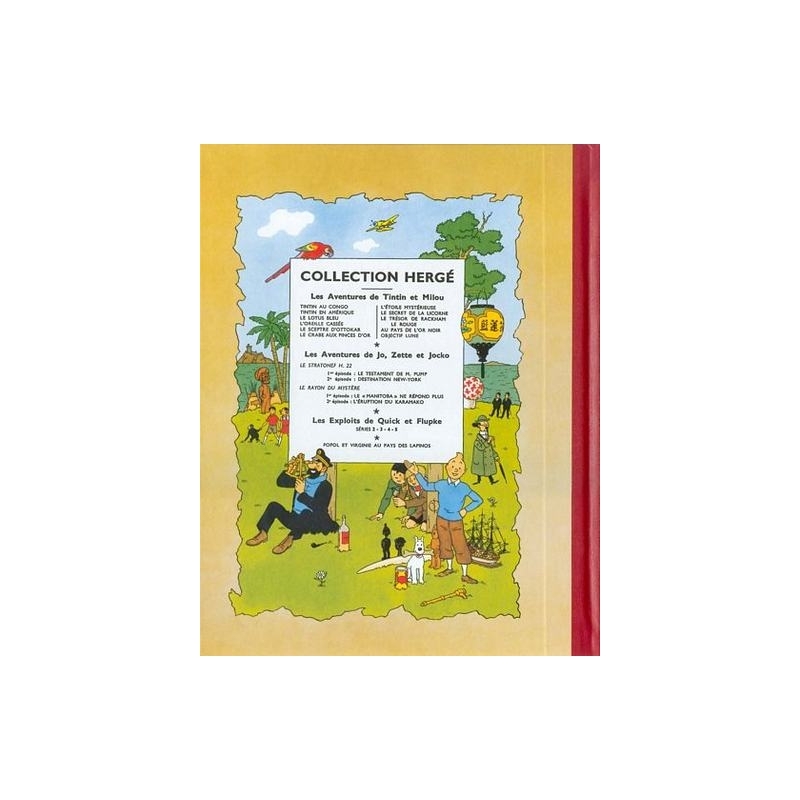 The plot tells of young reporter Tintin and his friend Captain Haddock who receive an invitation from Professor Calculus to come to Syldavia, where Calculus is working on a top-secret project in a secure government facility to plan a manned mission to the Moon.